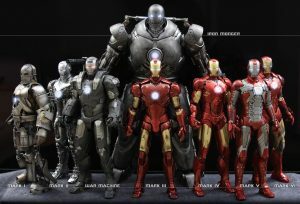 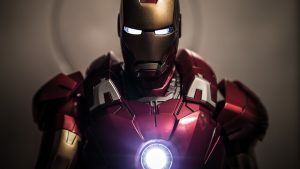 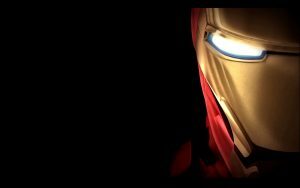 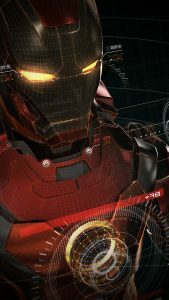 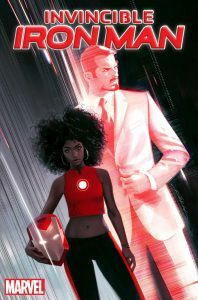 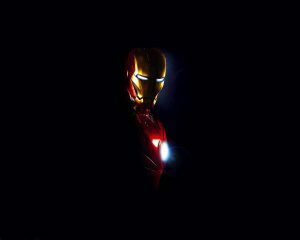 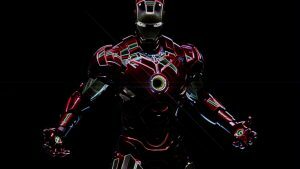 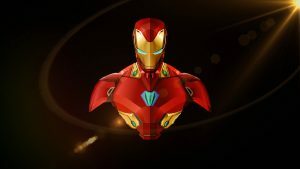 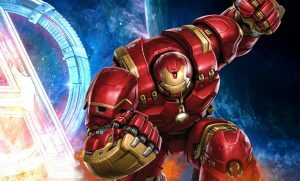 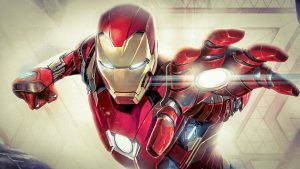 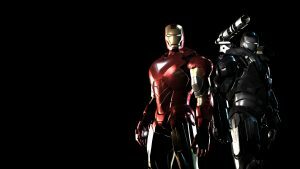 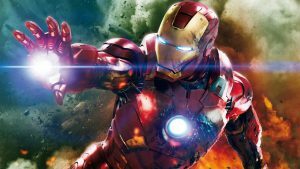 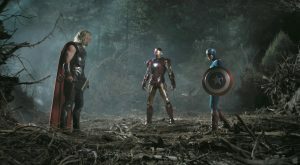 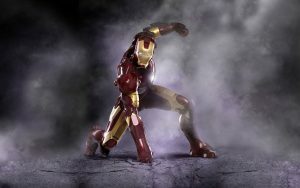 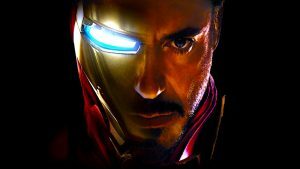 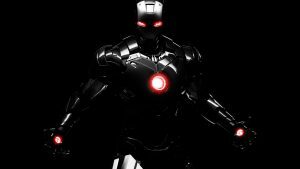 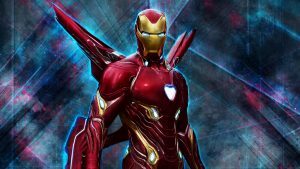 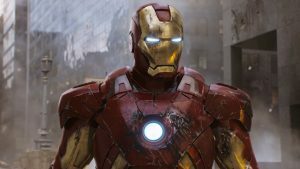 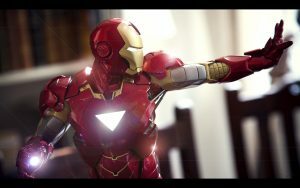 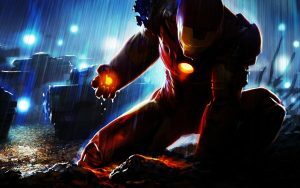 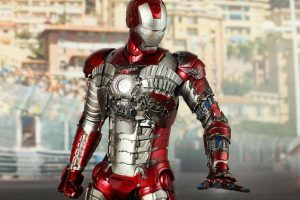 Artistic Iron Man Wallpaper 3D in this page is another alternative background for this super hero’s lover. Created with colorful design in WPAP mode. WPAP (Wedha Pop Art Portrait) is a native Indonesian pop art genre founded by Wedha Abdul Rasyid. 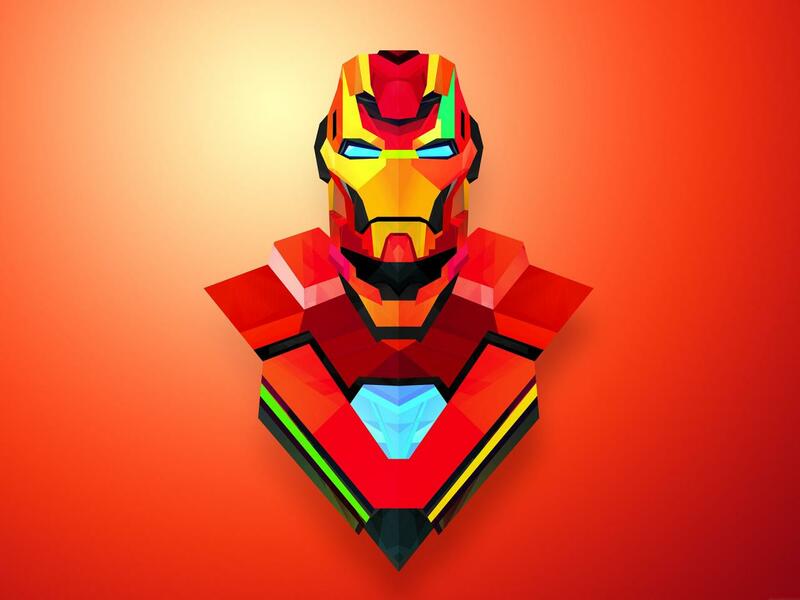 The main characteristic of this art genre is the use of colors which is unusual, and commonly has a strictly vertical/horizontal and diagonal of lines or shapes.